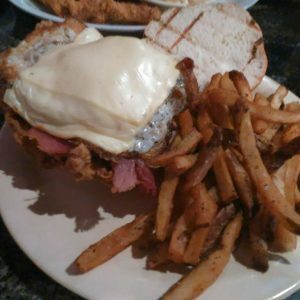 Shamrock’s prides themselves on making homemade food, serving cold beer, supporting local musicians, and being a great spot to watch all of your favorite sports teams. Shamrock’s is a Mom-and-Pop bar and grille. The owners, employees and customers are all family. Everyone is welcome there, and they strive to be great, whether it be for lunch, dinner, or just a drink! Locals’ is a neighborhood restaurant with a focus on great locally sourced food, handcrafted cocktails, and an upscale, friendly atmosphere. 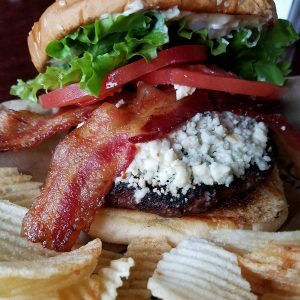 It’s a great place to meet your friends, watch your favorite sporting event, and indulge in food and drinks crafted by locals. Plus once the weather warms up, they have an awesome rooftop area that can’t be beat. Entrée: Chicken Tenderloins – be sure to add fries or their baked macaroni and cheese! 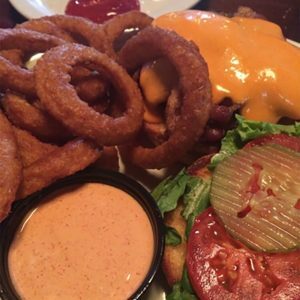 The goal of Winchell’s is to make the people of Kentucky proud by serving fresh, homemade food in a casual and friendly environment. It’s a place for families to gather to have a great meal, some cold drinks, and to join other diehard fans cheer on the CATS! 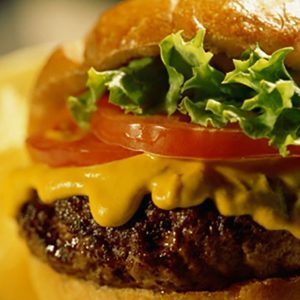 O’Neill’s is your destination for all professional and college sporting events. With the NFL Sunday Ticket, you can cheer on your favorite team by watching one of their 27 flat screens, their new High Definition Projection Screen, or the 60 inch LED on their newly renovated patio which seats up to 75 comfortably! 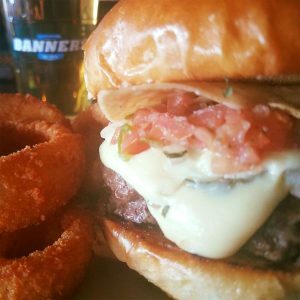 Locally owned and operated, Banners is committed to good bourbon, craft beer, and great fresh pub grub. With over 25 TVs and a huge projection screen there isn’t a bad seat in the house for the big game! Friday and Saturday nights feature live bands, but don’t worry Banners’ never charges a cover. The kitchen is always open and the beer is ice cold! West Sixth is a craft microbrewery located in a historic 100-year-old bakery called The Bread Box on West 6th Street in Lexington, Kentucky. 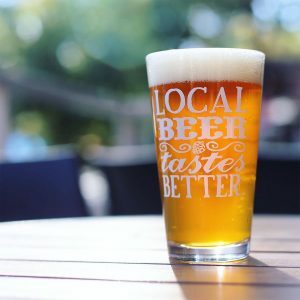 They pride themselves on the beers that they make and the impact they have on the communities of which they’re a part – and they’ve built quite the community. 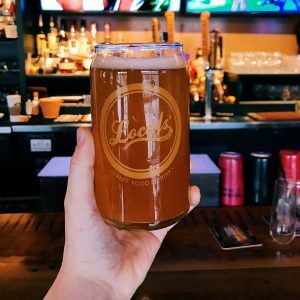 They project all the big Kentucky games on huge screens in two different taprooms. If you want a place to a place that’s going to be loud and full of cheers, you definitely need to go to West Sixth. Plus you can go next-door and order dinner from Smithtown Seafood, and they’ll bring it to your seat at West Sixth! Campus Pub is located in the heart of Lexington. 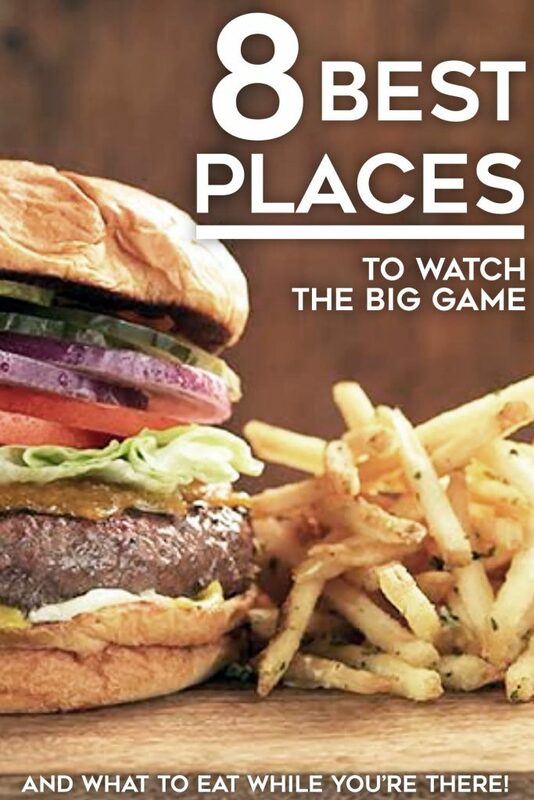 They feature delicious pub grub, nightly drink specials, and a multitude of flat-screens TV’s that are always showing the big game, so you don’t miss a minute of the action! Family friendly by day, happening at happy hour, and all out party after hours, Drake's is the place to be. The energy never ebbs and the kitchen never closes. For a place to park or a place to play, the place is Drake’s.